Well… I honestly don’t know if making The Peanuts Movie is a good idea without Charles M. Schulz around (and really he wanted everything to stop after he died); however, I did like the trailer and today on their site (here) you can make yourself a Peanuts character. Yeah, I can’t stop smiling about this. This entry was posted in Life and tagged Charles Schulz, Charlie Brown, Peanuts, The Peanuts Movie by Scott D. Southard. Bookmark the permalink. 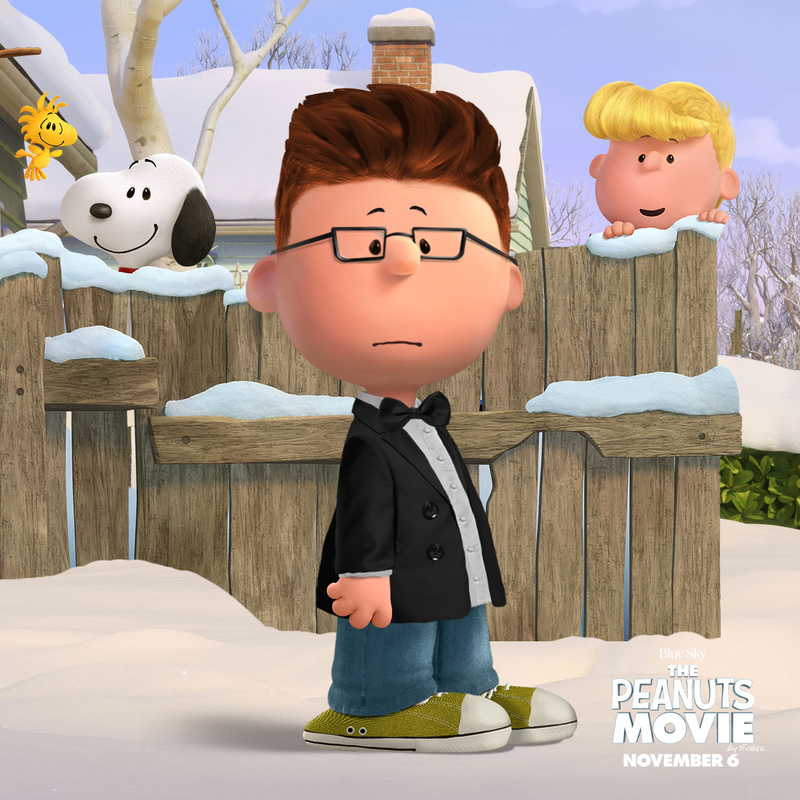 Love it, I’ve Peanutized myself too. Yeah, it’s a cool site. I think that will be my profile pic for a while.